You know those times when we have our camper groups and are waiting for an activity or a meal or any of the hundred other times we have 3-5 minutes of nothing going on? Well, it’s much better to engage with the campers instead of letting them just sit there bored. 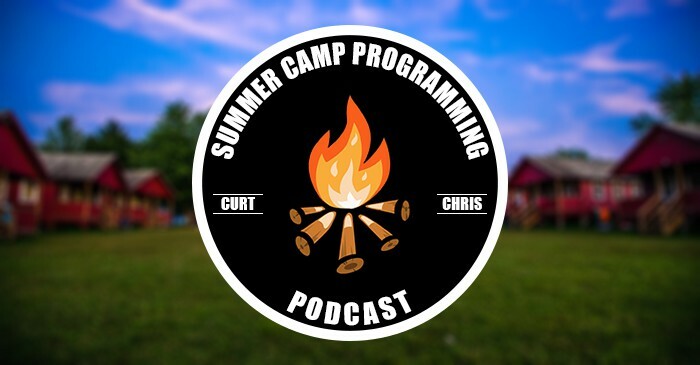 Curt and Chris discuss their favorite time fillers. …and more…like riddles – How many sides does a circle have? If you are looking to get loads of programming ideas for your camp program, this is the podcast you’ll want to tune into every week.